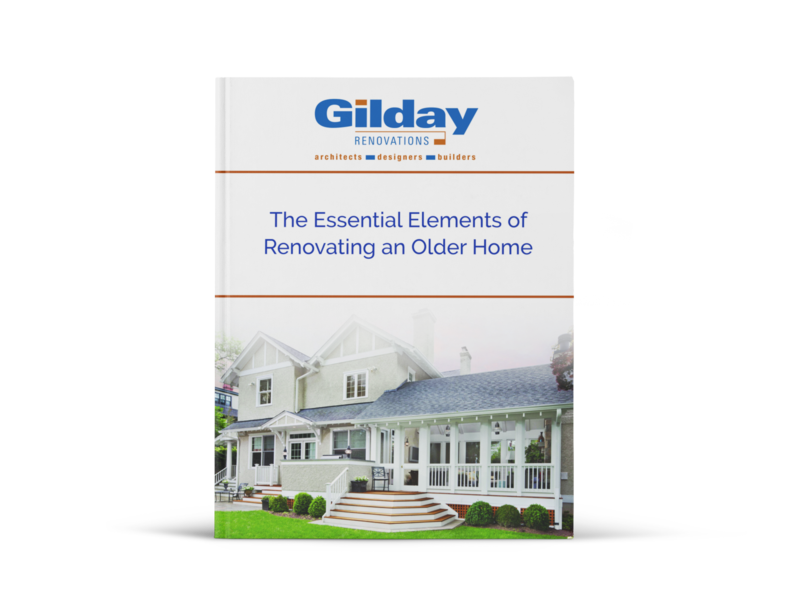 This ebook helps homeowners with the process and questions to ensure your home renovation process goes off without a hitch. An older home comes with many wonderful benefits. You get a unique residence with its character and personality. Your home itself is a conversation piece, and depending on where you live, it may even be a significant part of history. Before you search for the best architecture and renovation company, learn the ins and outs and the special considerations of renovating an older home. why renovate an older home?